Kingsman: The Golden Circle, directed by Matthew Vaughn, does really lacks the original’s wild creative spark. Though the sequel continues the stylized spoof of James Bond spy stories. 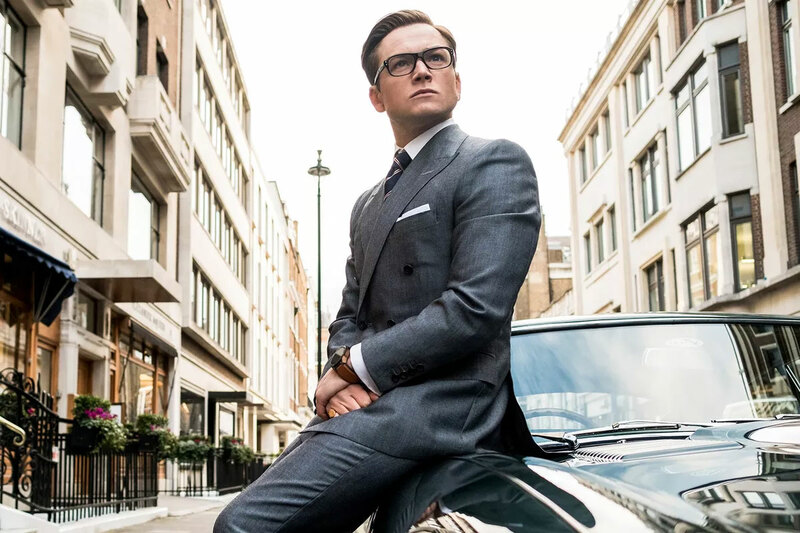 The plot: With their headquarters destroyed and the world held hostage, members of Kingsman find new allies when they discover a spy organization in the United States known as Statesman. In an adventure that tests their strength and wits, the elite secret agents from both sides of the pond band together to battle a ruthless enemy and save the day, something that’s becoming a bit of a habit for Eggsy. This is a 2017 action spy comedy film, co-produced and directed by Matthew Vaughn and written by Vaughn and Jane Goldman. It is a sequel to Kingsman: The Secret Service (2014), which is based on the comic book series Kingsman, created by Dave Gibbons and Mark Millar. The film features Colin Firth, Taron Egerton, Mark Strong, Edward Holcroft and Sophie Cookson reprising their roles from the first film, with Julianne Moore, Halle Berry, Pedro Pascal, Elton John, Channing Tatum and Jeff Bridges joining the cast. Kingsman: The Golden Circle was released alongside The Lego Ninjago Movie and Friend Request, and is projected to gross $40–45 million from 4,003 theaters in its opening weekend. It made $3.4 million from Thursday night previews at 3,100 theaters, up from the $1.4 million made by the first film, and $15.3 million on its first day. Here’s a review of Kingsman: The Golden Circle. The 2017 Action/Adventure movie is packed with actions, but lacks the original’s wild creative spark.